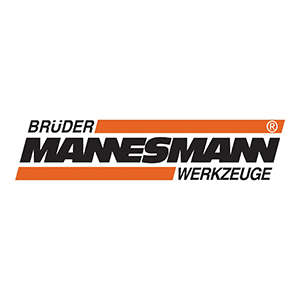 Auto Body Dent Repair Kit by Mannesmann tools Germany is a practical and effective kit for making steel sheets. 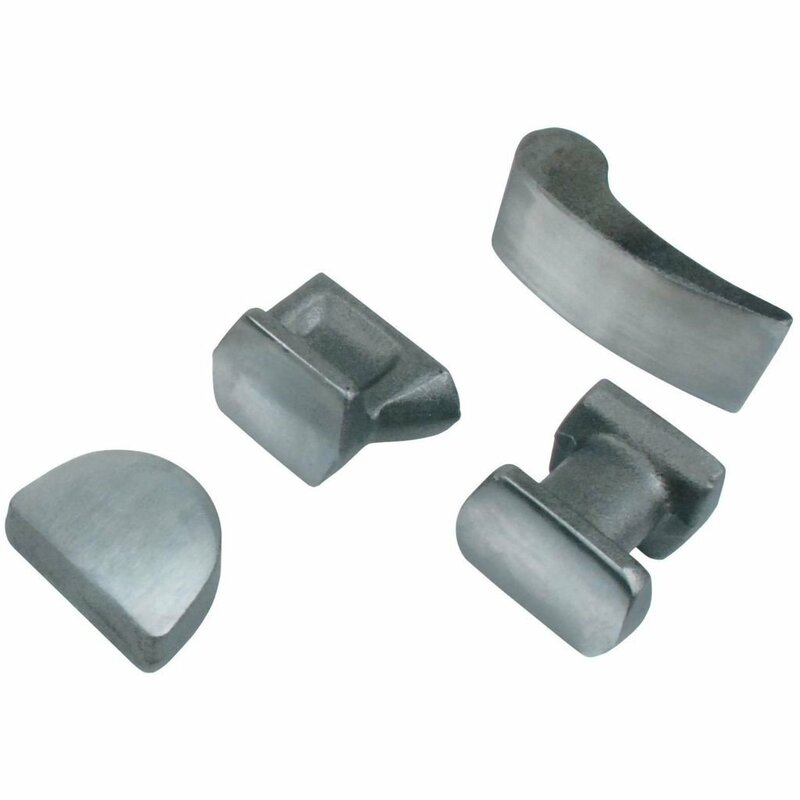 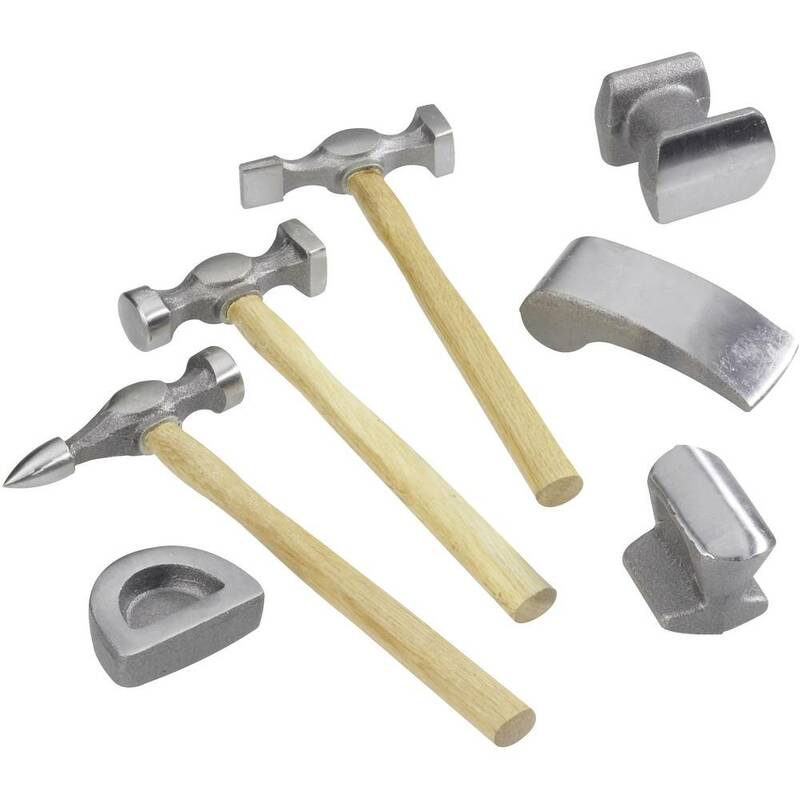 The kit features three smoothing hammers made of metal and wood. 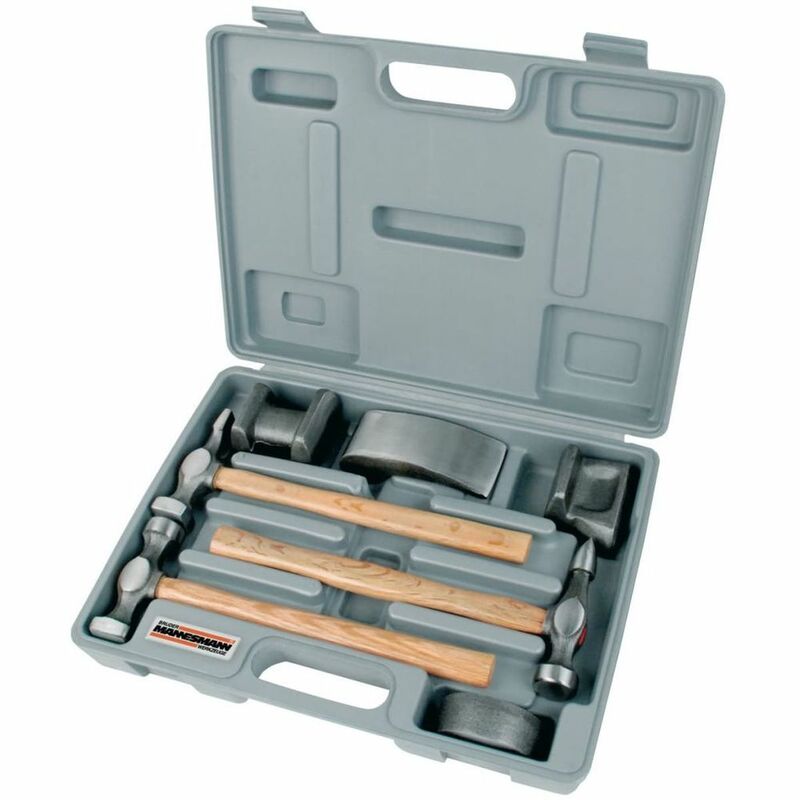 The set is delivered in a case and includes three smoothing hammers, a small anvil and three dollies for most common shapes.